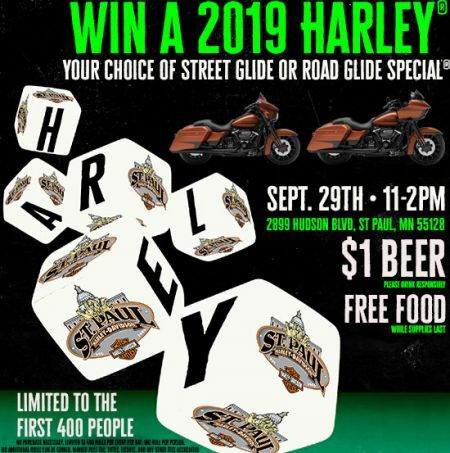 Home › Events › Win a new 2019 Harley! 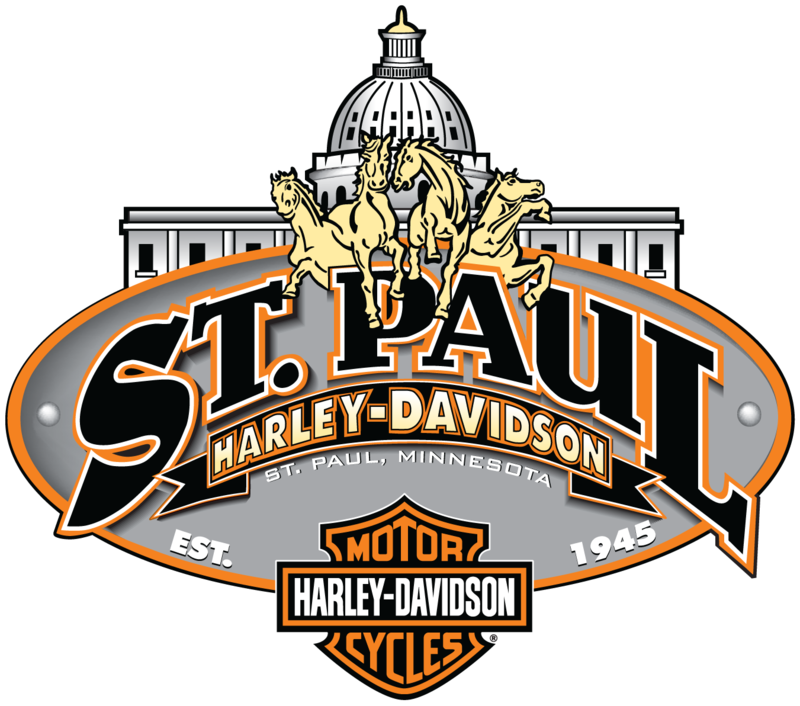 Win a new 2019 Harley! Join us on September 29th from 11am-2pm for your chance to win a 2019 Street Glide Special or Road Glide Special (limited to the first 400 people)! Free food, and $1 beer. Please drink responsibly.